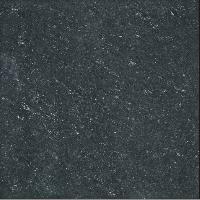 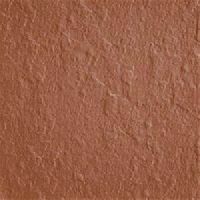 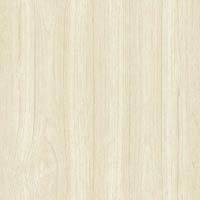 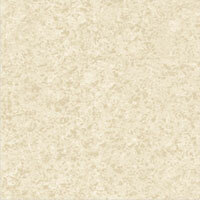 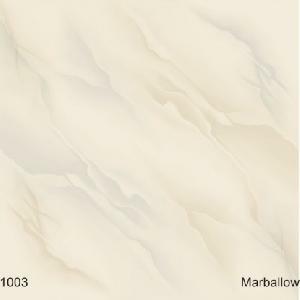 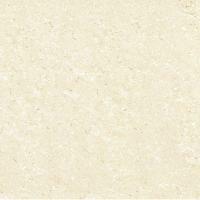 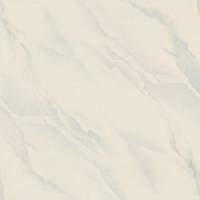 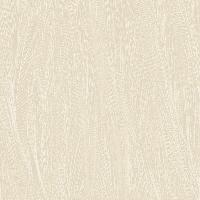 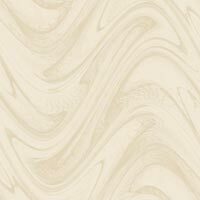 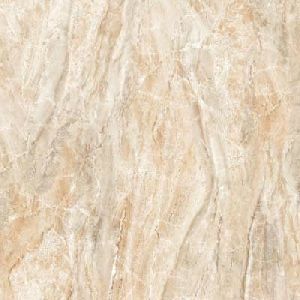 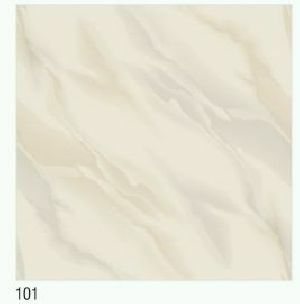 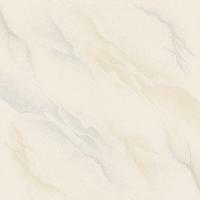 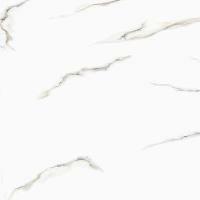 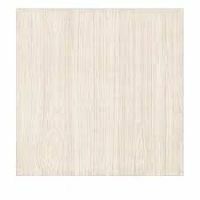 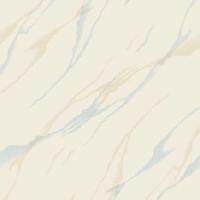 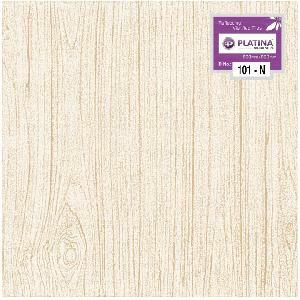 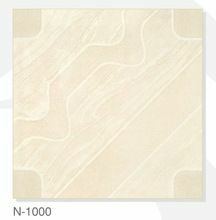 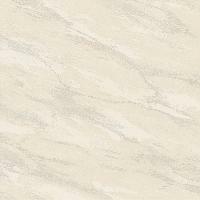 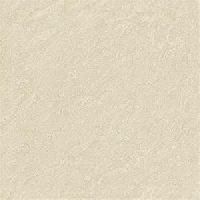 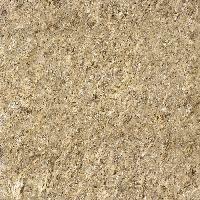 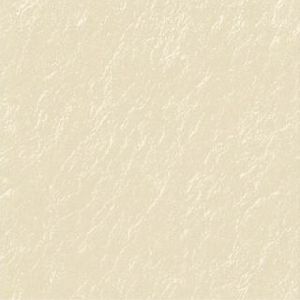 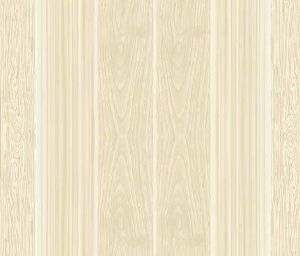 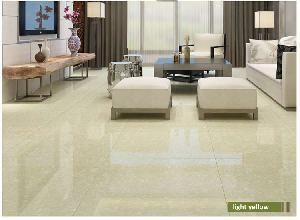 We are offering nano polished vitrified tiles. 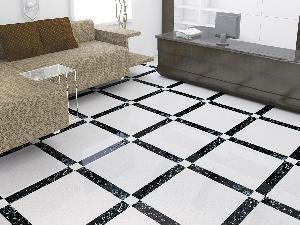 Nano Polished Vitrified Tiles, offered by us, inherit the unique feature of gleaming under light-variation which makes them ideal for flooring. 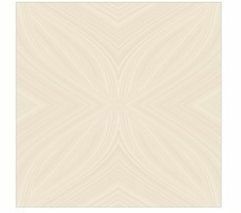 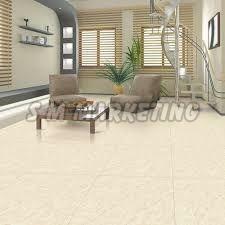 We manufacture, supply and export these Nano Polished Vitrified Tiles in varied colors, designs, textures, etc. 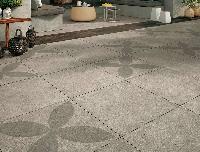 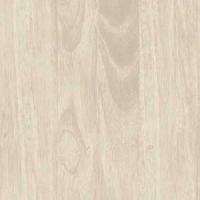 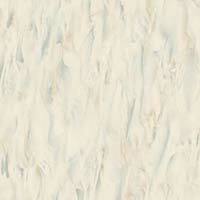  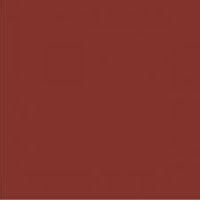 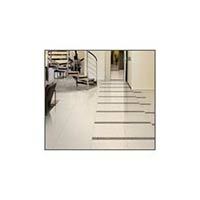 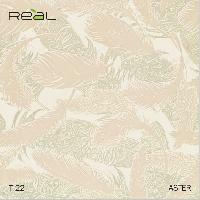  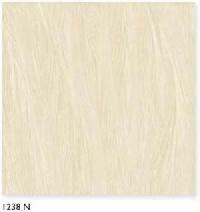 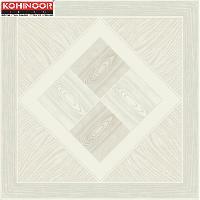 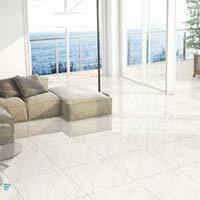 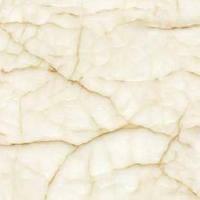 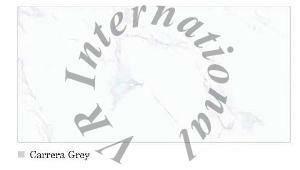  Our organization is one of the reliable Exporters and Suppliers of Nano Polished Vitrified Tiles . 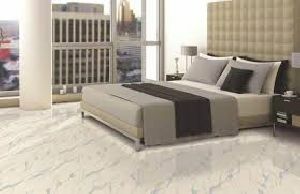 The Nano Polished Vitrified Tiles, which we offer, are preferred for their creating mesmerizing look for bedrooms, kitchens and others. 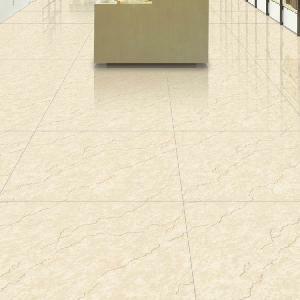 To cater to the divergent demands of construction sector, we offer Nano Polished Vitrified Tiles in different sizes and colors. 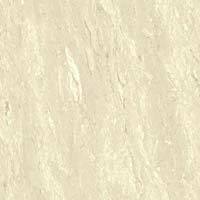 We are exporters of nano vitrified tiles with export quality standards also available other sanitary ware products..